What is design? 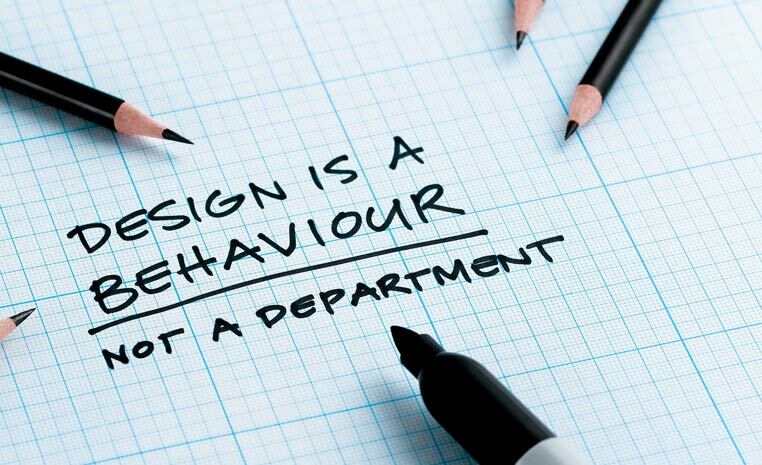 Is design a way of thinking, a behaviour or something more technical? This week, our Toastmaster John will be sharing with us his views and insights on the power of design. He will apply the principles of Design Thinking – as used by innovators such as like Steve Jobs and how we can use them in our speeches and presentations.